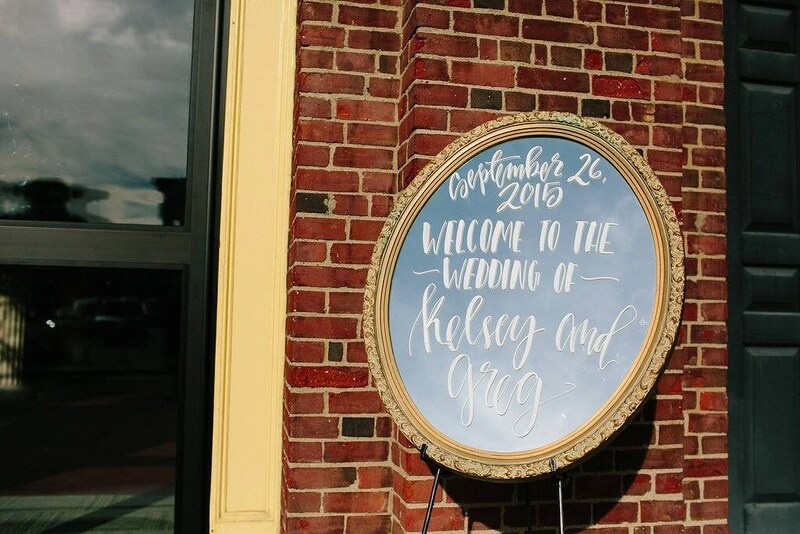 This listing is for a completely custom wedding welcome sign, created to fit your wedding theme perfectly! 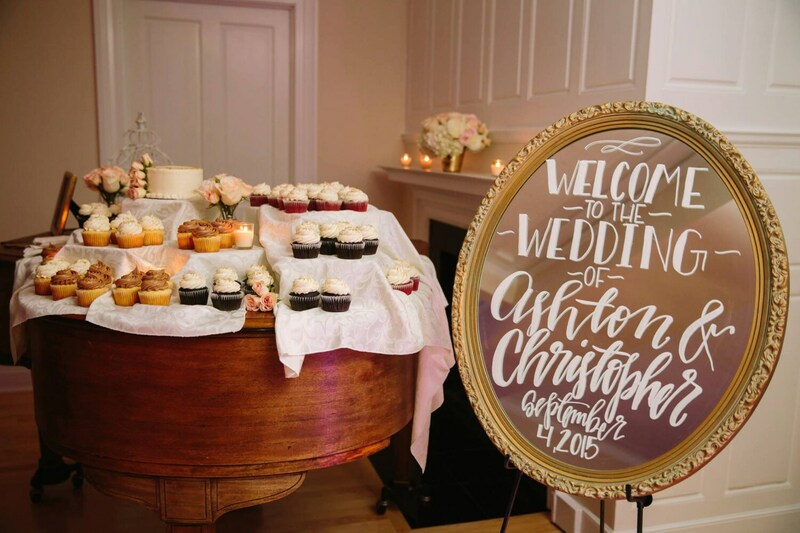 Rustic, classic, country, or something in between, I can tailor your signage to accent your big day beautifully. 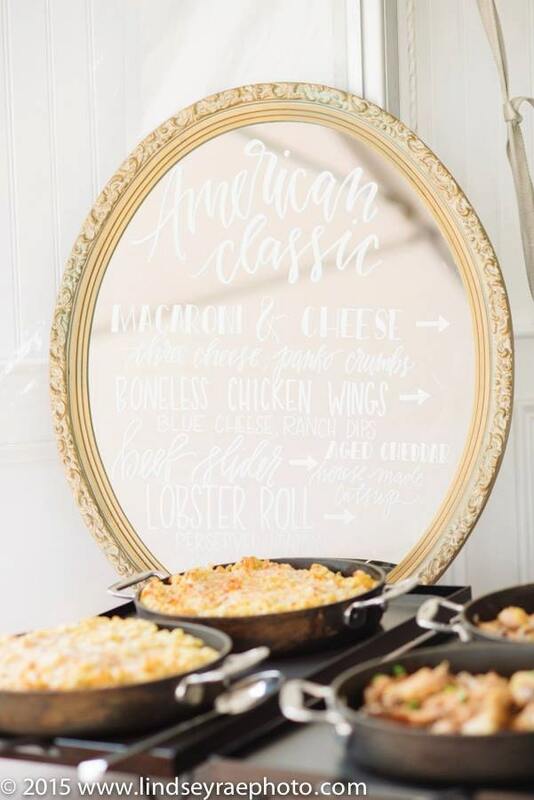 Shown in the photos are some examples of welcome signs, seating charts, and menus created on a vintage gold mirror. I have one of these mirrors still available, and I can source the perfect vintage mirror to adjust for sizing. I can also create signage from scratch, both chalkboards and painted signs. DO NOT PURCHASE this listing! If you are interested in having custom signage created for your wedding day message me first to start the process. Large signage starts at $150. We have an in house carpenter, so they can be made from scratch to your exact specifications! 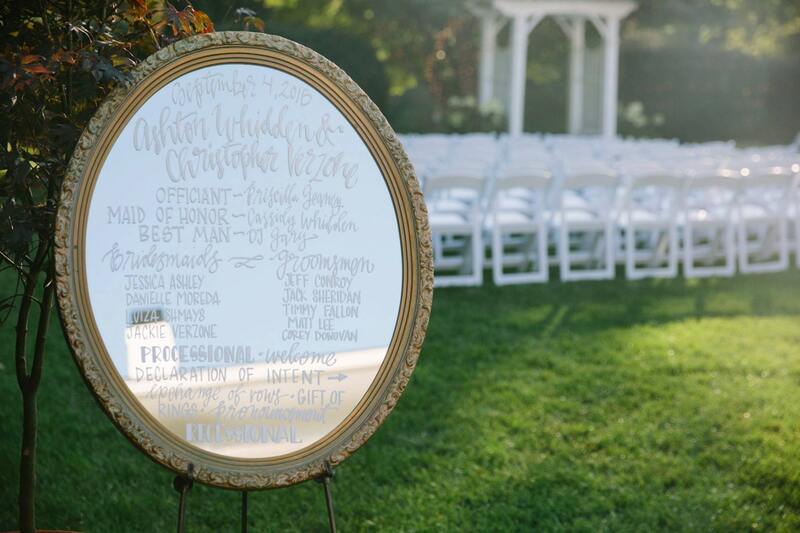 The size of the project determines the timeframe for your order, but I will need a month minimum prior to the wedding to ensure that your decor perfect on the day of. All shipping costs will be finalized once the mirror is complete. Depending on where you are located it could range from $30 - $100 to ship. Mirrors are quite delicate and we want to make sure they are shipped perfectly!